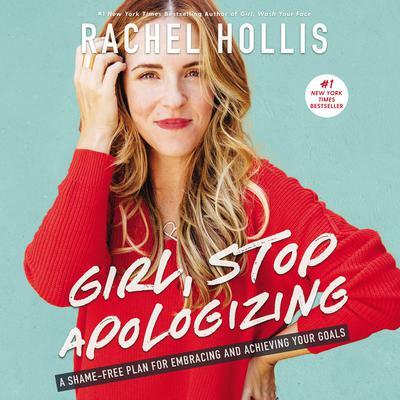 Rachel Hollis is the founder of the popular lifestyle site TheChicSite.com and Los Angeles-based event planning firm Chic Events. At age twenty-seven, she was named by Inc. Magazine as one of its Top 30 Entrepreneurs under 30. 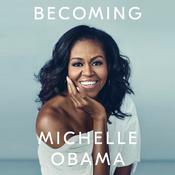 She has designed and produced parties for many Hollywood stars. 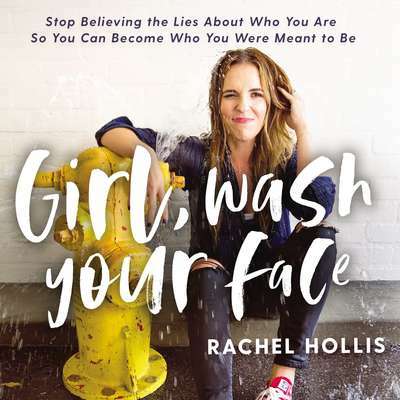 She is a regular contributor for Huffington Post and PopSugar, and she has appeared on Today, Rachael, The Talk, Extra, and many other programs.